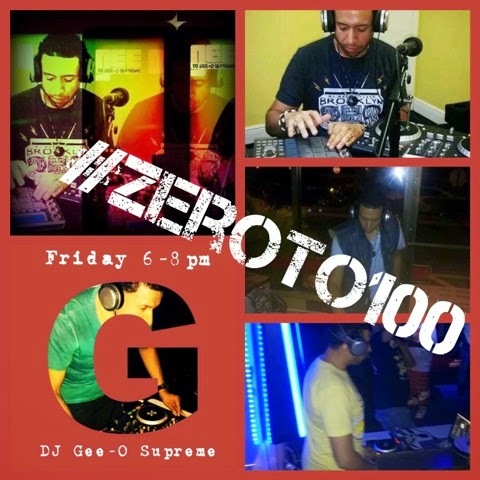 Gee-O Check me out tonight on the #ZeroTo100 show from 6-8pm Eastern Time!!!! #tunein this #Friday & every #Fridee to www.excitementradio.com for #LMichele #Zeroto100 #NewTime 6-8 p.m.
#SpecialGuest #Dj @geeosupreme a.k.a . #GoutHands back to #jam us out! #IndieArtist visit #Excitementradio #website to find out how to #submit your #music "Our world Our way"